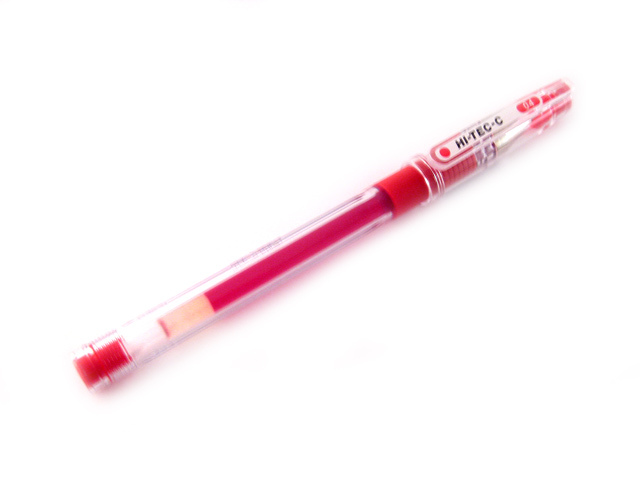 Pilot Hi-Tec C pens are special pens that are currently very popular in Japan. 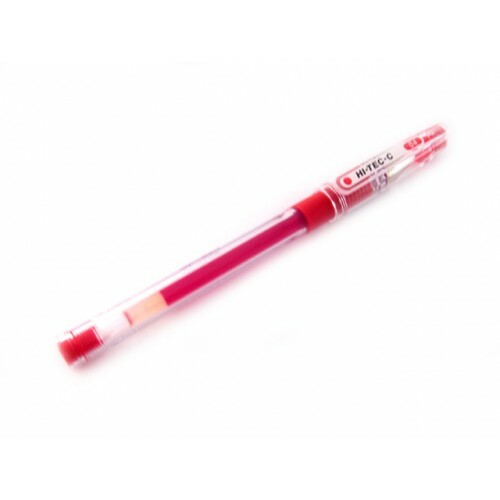 Though they have been around for more than a decade, they still rank as one of the top-selling gel pens in Japan as well as the rest of Asia. They are highly sought after in the US, but are very difficult to find in stores. The fine tipped point of Pilot Hi-Tec C pens allow you to write with incredible precision. Moreover the ink is chemically formulated so that it will not bleed after it dries. Artists and writers immediately recognize the brilliant design of these pens. They are available in 0.25 mm, 0.3 mm, 0.4 mm and 0.5 mm sizes and come in over two dozen colors per size.